Is Chef Ramsay still cooking? 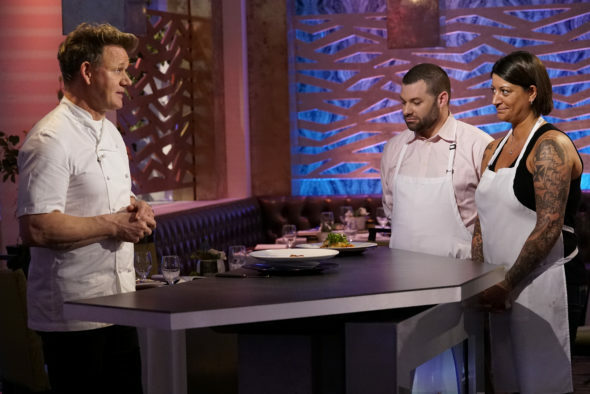 Has the Hell’s Kitchen TV show been cancelled or renewed for an 19th season on FOX? The television vulture is watching for the latest cancellation and renewal news, so this page is the place to track the status of Hell’s Kitchen, season 19. Bookmark it, or subscribe for the latest updates. Remember, the television vulture is watching your shows. Are you?